Like much of life in Japan, driving and the roads themselves are a source of constant interest and contradictions. While the length and duration of the occasional weekend traffic jam is the source of many wild stories, and the smallest roads are actually sometimes narrower than your car, the truth on the bulk of driving in Japan lays mostly in between. Usually, Japan is an unending ribbon of open and clear expressways, ultra-courteous drivers, simply spectacular views, and small, winding roads through tiny seaside and mountain villages filled with friendly locals and delicious meals. 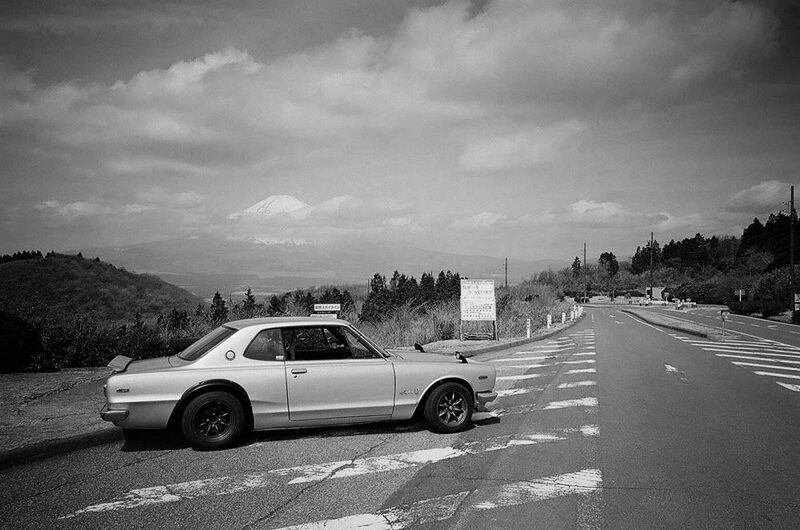 One set of roads–legendary both in and outside of Japan–are the many mountain passes. Known locally as ‘skylines’, or sometimes as ‘touge’. With the majority of the country being mountainous they are therefore plentiful. 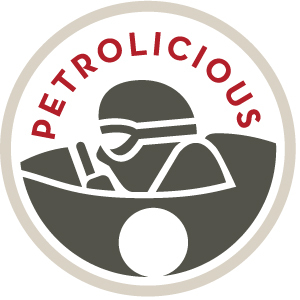 Smoothly surfaced, well-maintained, and safe, they are laid out well with an obvious consideration to affording both varied views and a good driving experience. 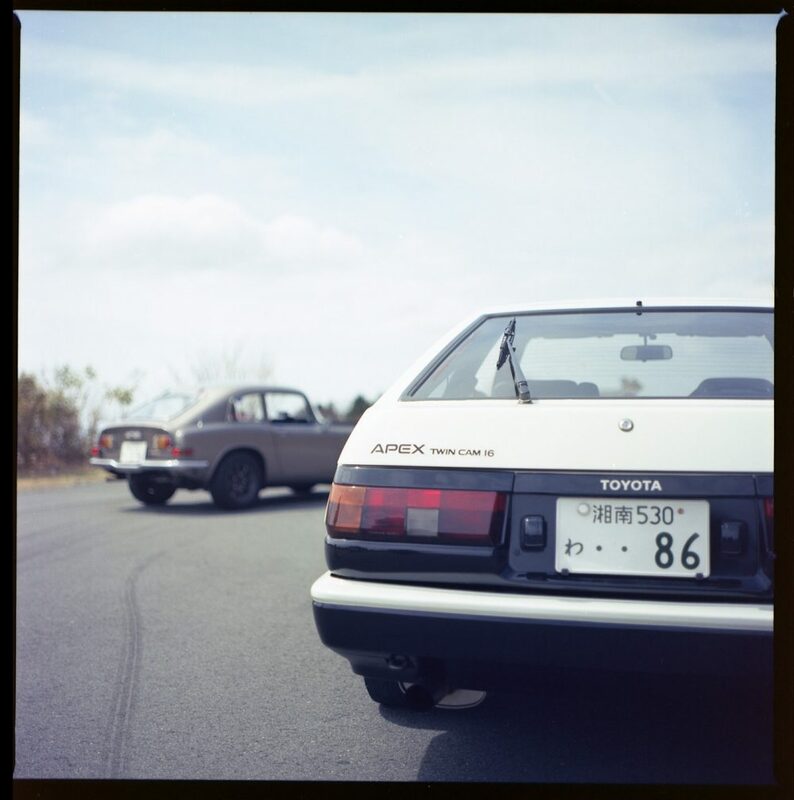 Many have been developed as private roads, charging a toll accordingly, and due to a quirk in Japanese law, were originally un-policed for speeding. Unfortunately, a change in legislation now allows the police to both patrol and set up speed traps on private roads across Japan. Having toured from Kyushu and Shikoku in the South, to Aomori in the North I’ve enjoyed a vast range roads, and some particularly good touge–from the Ise Skyline to the Hachimandairi Aspite Line. 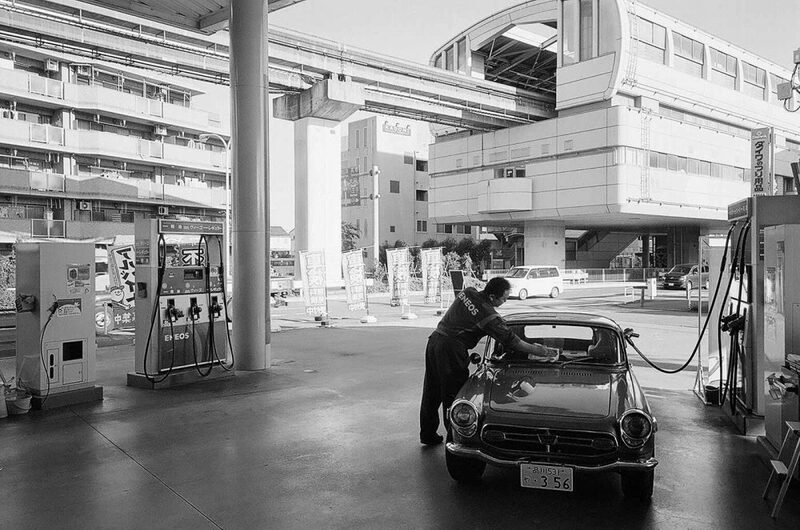 A driving tour of Japan can be thoroughly recommended accordingly. Luckily too, being a Tokyo resident, we have some brilliant driving roads only short distances from the vast megalopolis. Making great day trips are destinations such as the Usui Touge and via the Tokyo Bay Aqualine, the Boso Skyline. There is also a good number clustered around another great Japanese icon, Mount Fuji. They start with the Atsugi-Odawara toll-road, a nearly straight-line blast up and down the undulating hills to the coast from the Tomei Expressway, running into the hill-climb like Toyo Tires Turnpike, then the super twisty higher altitude Ashinoko and Hakone Skylines, through the Nagao Pass, and down the hills via the un-winding of the Hakoneura Highway. With many lakes in the area, and a range of interconnecting roads, mountain lookouts, and restaurants, you can make any number of combinations from short one-hour sprints to marathon six or eight hour circuits. You can even arrive from Tokyo from one direction, and depart via another ensuring you never use the same road more than once, making an easy two-hundred km or so round-trip. 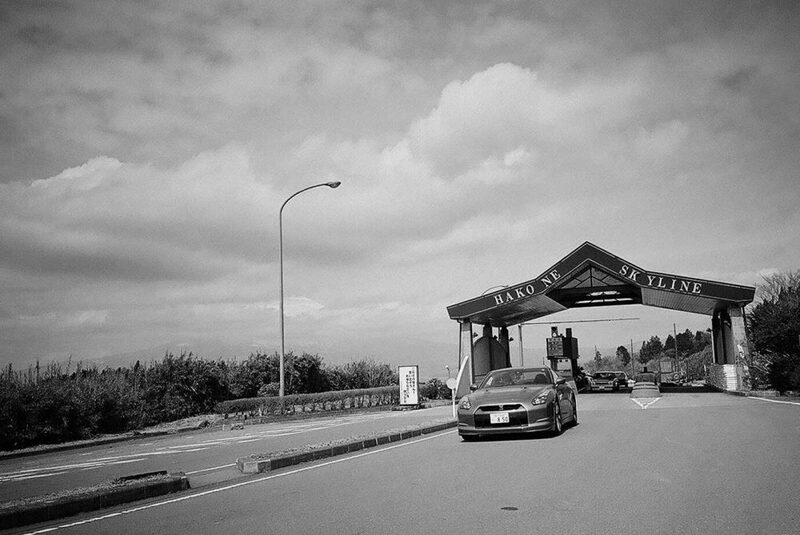 The most fun I’ve had on the Atsugi-Odawara toll-road was dicing, with an Nissan R35 GT-R, behind the wheel of an Audi R8. The Toyo Tires Turnpike was great riding my barge-like Yamaha Maxam to take photographs of a friend and his fellow knee-scraping Ducatista as they made fast passes. Each run around the area–called the Fuji Five Lakes–is usually peppered with postcard views of the sometimes mirror-surfaced lakes, Fuji-san in the distance, and with luck the equally mountainous roads to Moose Hills hamburger for lunch, all before a quick run back into Tokyo. Our most recent run had a 2009 R35 GT-R, well-known for its modern Shinkansen [bullet train]-like efficiency and speed, accompanied by some of its historical companions. 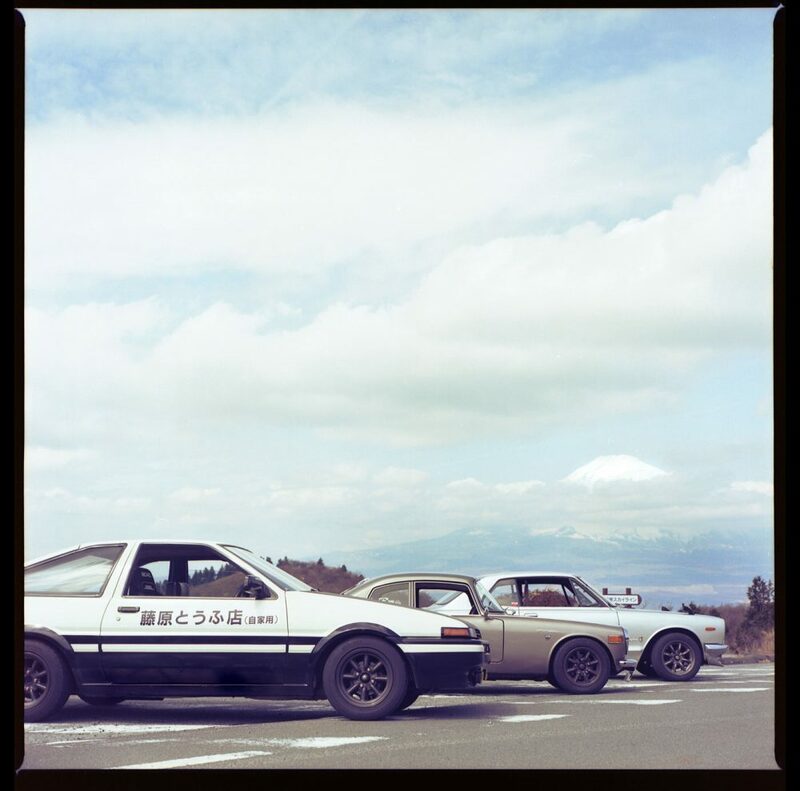 The 1984 Trueno is a twin-cam 16-valve legend of touge, manga, and anime fame across Nihon–tofu delivery service use or not–and is nicknamed a ‘Hachi-Roku’ (Eight-Six in Japanese, as in AE86). 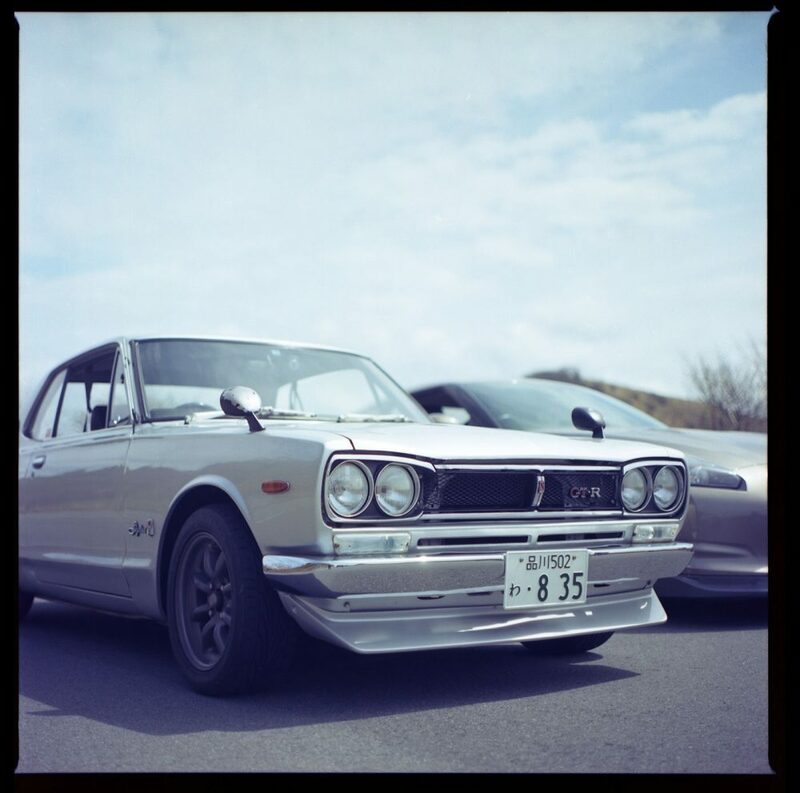 The 1971 Skyline GT in two-door HT (hardtop) form, taking the local name of a ‘Hako-Suka’ (Box-Skyline) because of its upright lines. 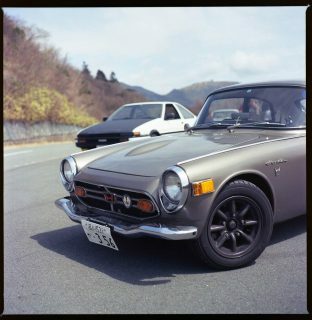 Finally, the 1969 Honda S800M ‘Esu-Hachi’ (S8) Coupe makes the grade not because of its dumpy body, but because of its near 100bhp/L twin-cammed, modular crank, 10,000rpm engine. 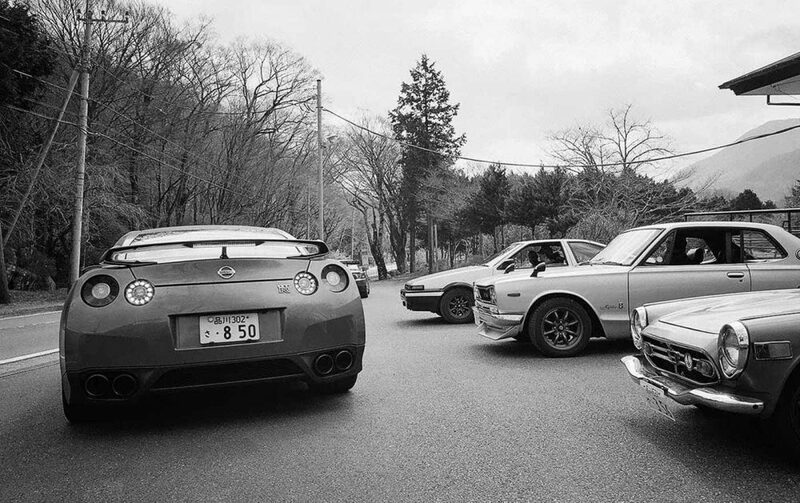 Next time, we need a first-generation MX-5 to make the complete set of 1960s, 1970s, 1980s, 1990s, and 2000s Japanese front-engine, rear-drive cars. Four drivers, and four cars this day though was quite enough, with each of us swapping positions in line, swapping cars, and generally enjoying the super-smooth surfaces above the treeline, stopping only occasionally for photographs. 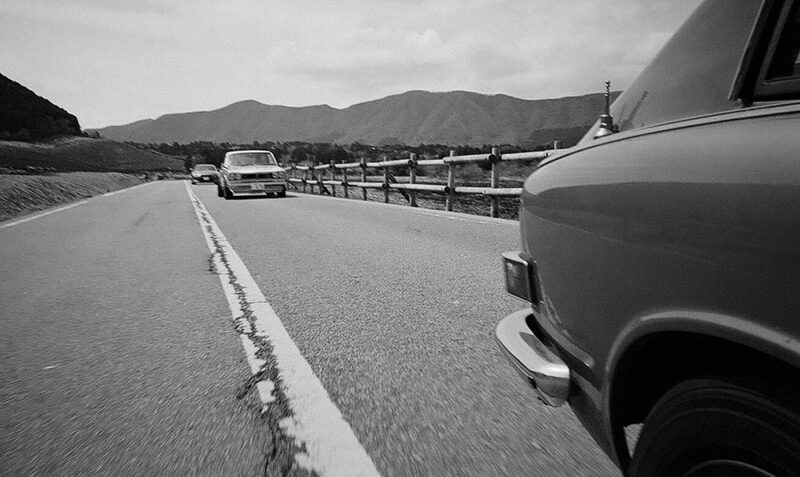 I took numerous rolls of film to fill my Bronica, but only shot one as the camera spent most of the day sliding from left-to-right, then right-to-left across my trunk carpet. I did however manage to snap some on-the-move photographs in black-and-white as well. As expected the R35 was easily the fastest and least drama-filled car on the day, even through the tightest corners. The only car in our four not wearing Racing Service Watanabe wheels, it was also the least engaging, though brutally fast in both acceleration and scrubbing off speed, it does so with little feeling of rapid progress or noise, enveloping the driver in its purpose designed leather quilted air-conditioned isolation module. Even with the windows down, its super-efficient aerodynamics make little play to the heart of this driver. On Fuji Speedway however, flat-out down the front straight, it is totally thrilling–otherwise it is a little like the creeping warmth of morphine, slowly numbing your senses and removing you from the reality around you. 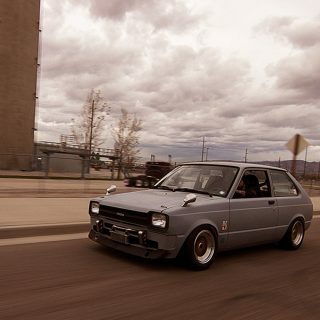 Next in line was the Trueno. 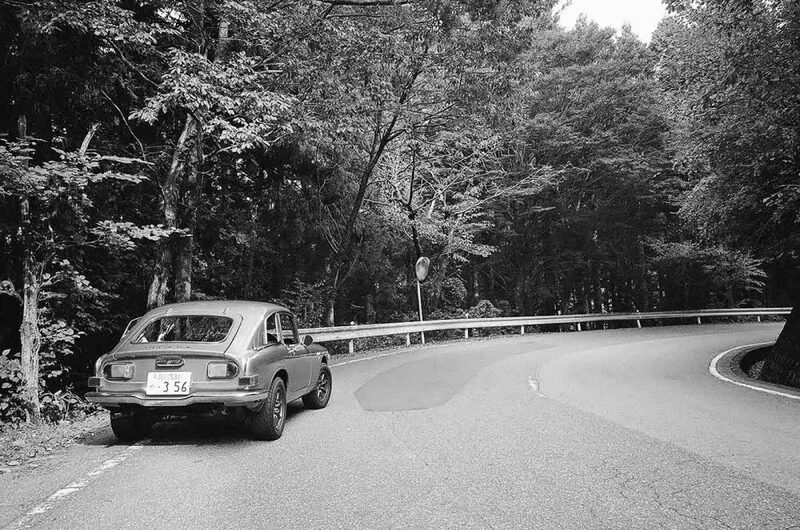 Its legend born on touge like this all over Japan, as it comes alive at speed and the agile chassis dynamics really suiting its ability to be flicked into smoothly surfaced corners at moderate to high speeds. Provided the revs are kept up, it can then provide a decent pull on accelerating out of a tight set of bends. I had expected a Ford BDA-type rorty-four noise, but this example was rather muted on both acceleration and over-run. Perhaps a shorter induction path, or a free-flowing exhaust would add a little more aural excitement. 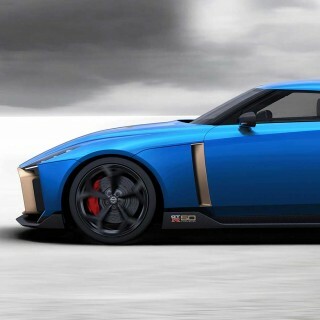 The Hako GT however has no such limitation. Its in-line six, with triple twin-throat carburation, and moderately free exhaust provide both a significant power presence, and an overall racing-six sound not unlike a well-tuned Jaguar–the classic ‘ripping silk’ sound at high rpm. 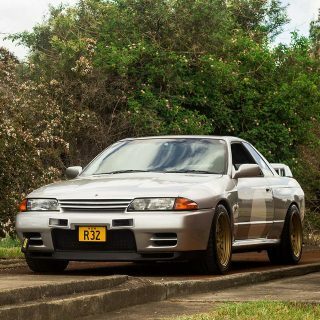 Coupled with a relatively light body, and fully independent suspension at both ends, you can easily understand why the early Skyline GTs–carrying on from the previous Prince Skyline GT-B–had such race-winning potential. 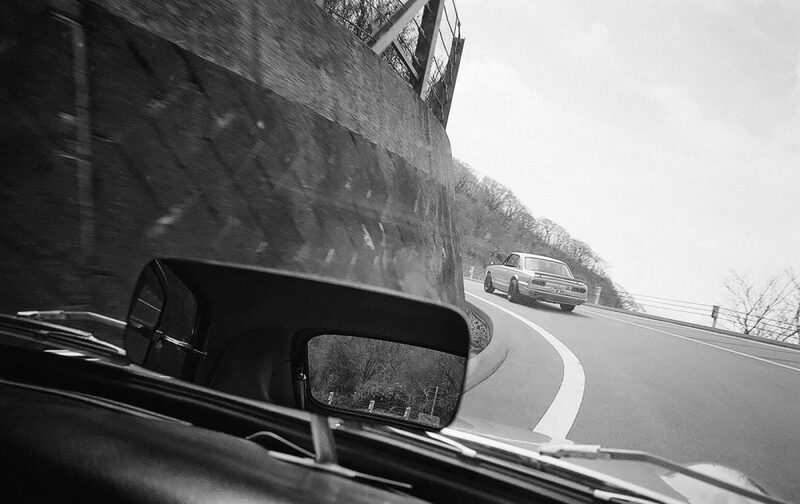 Through the corners on the Hakone Skyline its automotive namesake felt agile, grippy, and with more than enough power at both the low-end for pulling out of corners and in revving out on one of the few short straights. All the while accompanied by a fitting big six sound track. The S800M Coupe is the earliest car of the pack. One of the slowest fast cars ever made, its greatest concession to modernity in the 1960s is a dash-mounted map light. No air-conditioning, no stereo, no other conveniences at all, such that its electrical system has a total of just five fuses. Its Formula 1 derived engine technology however is special, and the noise it makes approaching redline is very special indeed. 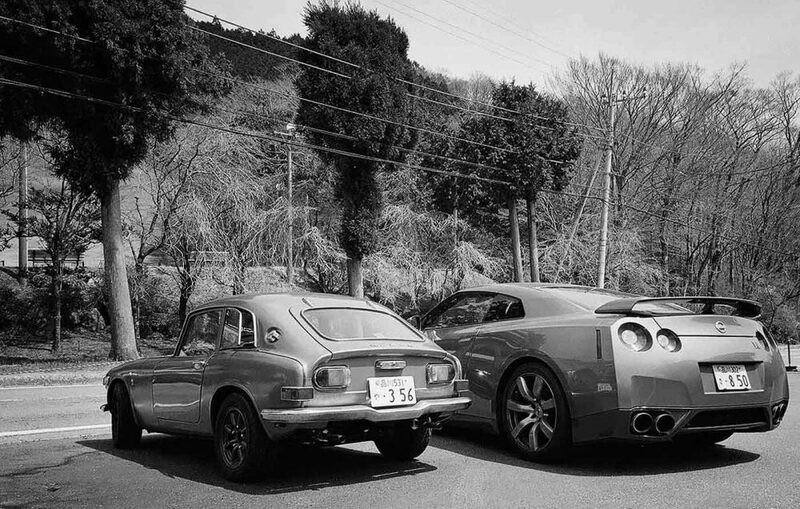 While chasing any of the other three cars around the Hakone Skyline, it could mostly keep up through the tight corners, even being able to harass all but the R35 sometimes. However, given any reasonable length of straight–or any length straight really–and its likeness to an 800cc go-kart becomes immediately apparent. 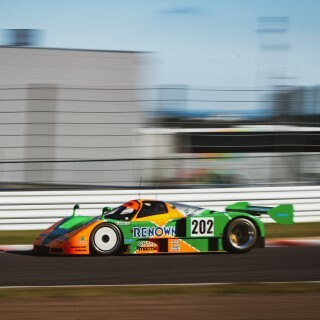 It does however make a noise better than a Lamborghini V10 in a tunnel. 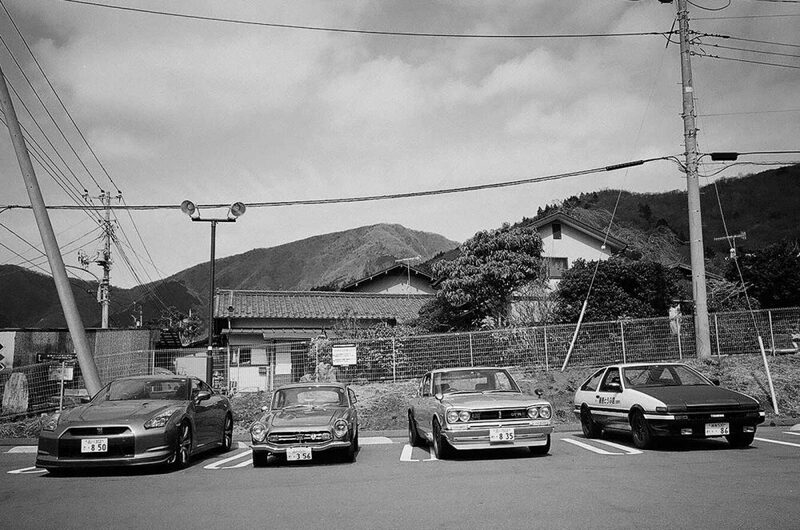 Over a late lunch of cool mountain soba, we discussed the roads and of course the cars. Most us agreed the R35 would furnish the nicest expressway ride back to Tokyo–smooth and effortless, much like the Shinkansen it resembles. It would certainly be more comfortable than the harsh ride accompanied with lashings of engine drone in the S800. The Trueno sits somewhere in between, perhaps never giving away its mundane Corolla shopping-trolley roots. The Hako however seemed to cover most needs, reasonably stylish in a working class hero kind of way, a solid racing pedigree, an all-round performer with a good expressway top-end, and decent handling through the twisty bits. Side Bar: Trueno and Hako rented from http://fun2drive.co.jp. A classic car rental shop that services the Fuji Five Lakes area. While you have to be a member for used-car insurance purposes, and need a local guarantor, they speak good English and are quite happy to rent to foreigners on visits to Japan provided you furnish appropriate documents. Agreed, the photo loading annoys me too. not as much as the trend toward over processing photos with hdr or that awful hazy anime-look. such photos hsould carry a health warning. Thankfully, I can attest these are all simply shot on Ektar & XP2 Super. Neko. I’ll always have respect for photographers still using film! Stunning shots. Stunning content. Bravo indeed. The S800M is one of my favorite power wagons. 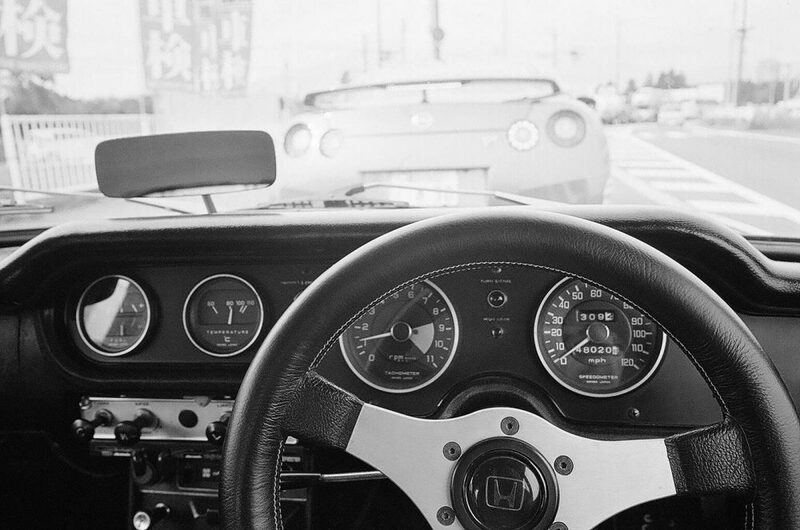 I must admit i was never a big fan of the Japanese cars but i always had a soft spot for those early Honda sports cars. 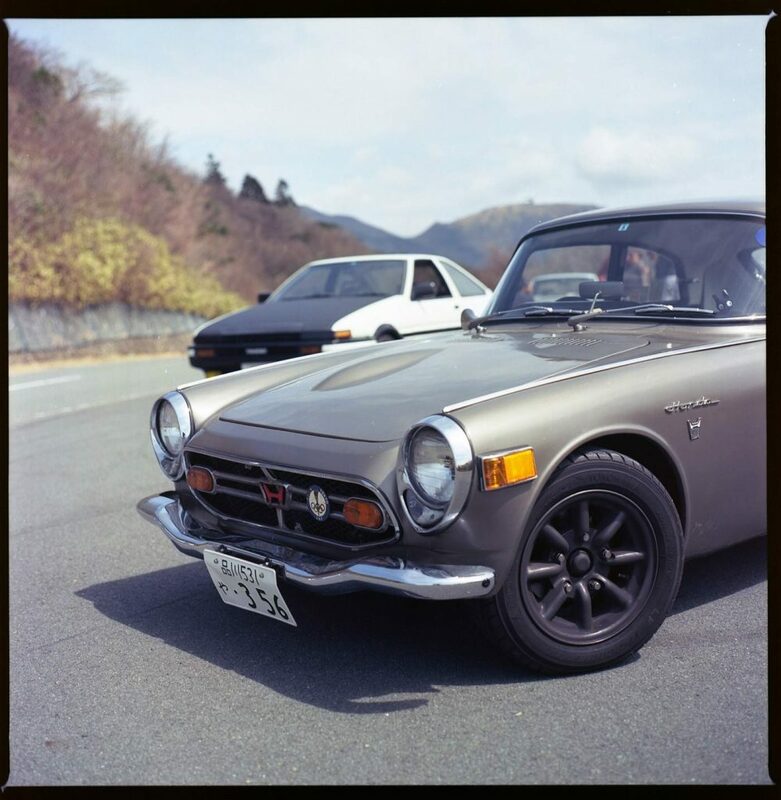 If you cant have fun with a Honda s800 then you might not have a pulse. I’ve never seen that Honda before in my life. I think I’m in love. What is really remarkable about those little Hondas are the way they innovated chain drives off of the solid axle to give the car independent rear suspension. If you ever get a chance to look up one of their chassis it pretty cool to see. 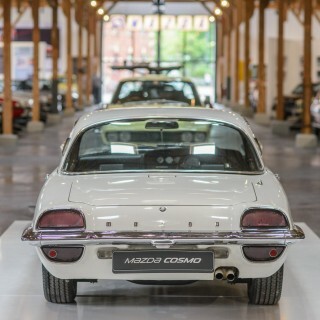 The chain drive rear end was on the Honda S600, we had a red S800 coupe and it had a conventional drive-shaft and live axle rear end but with four radius rods and a Panhard rod. I could never drive it as I wa too big and tall to fit behind the steering wheel. Even getting into the passenger seat was a miracle of origami. My wife drove it and loved it until we had to sell when changing cities. It is the only car we sold for a profit.